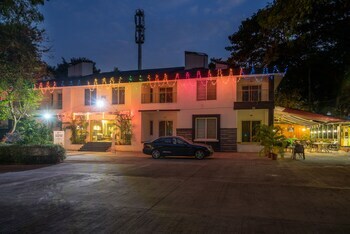 Located in Pune (Koregaon Park), Treebo Guest House is minutes from Osho International Meditation Resort and Tribal Museum. Featured amenities include complimentary newspapers in the lobby, dry cleaning/laundry services, and a 24-hour front desk. Free self parking is available onsite.